Writing on the Cumberworth Road Action Group’s Facebook page after the meeting last week, Paula Sherriff, MP for Denby Dale and Kirkburton, said she would be attend the planning meeting to object in person. It concludes: “The National Planning Policy Framework and Kirklees Local Plan discuss the importance of maintaining the green spaces and distinct character of our local villages. The adoption of Kirklees’ Local Plan has been described as “a monumental milestone” by council leader Shabir Pandor. Clr Pandor took to video to celebrate the final stage in the planning blueprint’s journey , and praised councillors and officers for achieving what no other authority in West Yorkshire has so far managed. 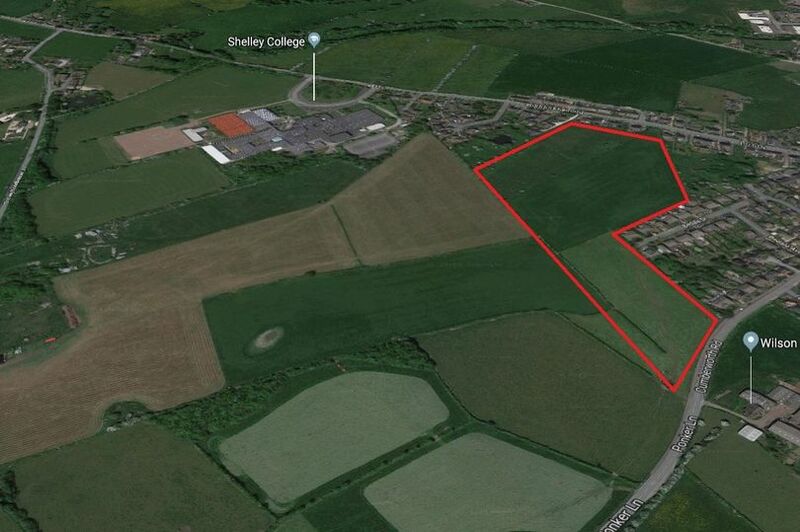 His comments were echoed by Wakefield-based town planning consultant Adrian Spawforth, whose company has worked with the council and developer Miller Homes on the massive Dewsbury Riverside housing plan . 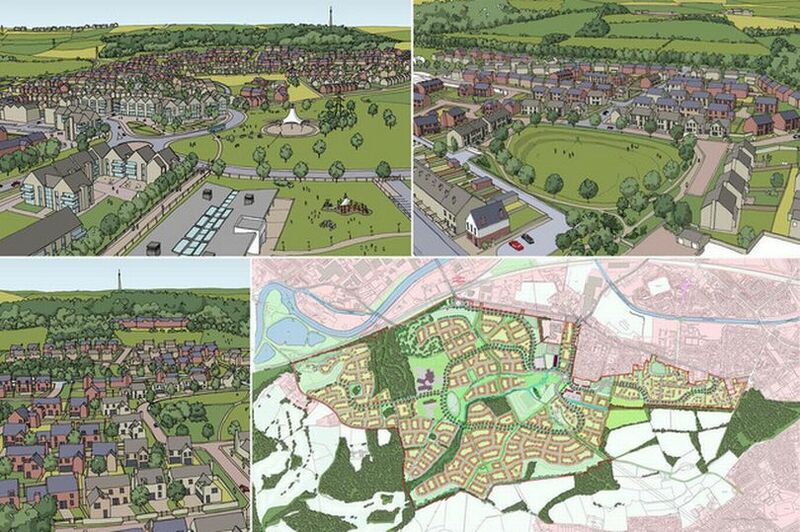 Around 4,000 homes are earmarked for the South Dewsbury site. “Guess which way is quickest to the M1 at Haigh? For the western half of this development at least. “Yet another example of how NOT to keep traffic off the B6118. 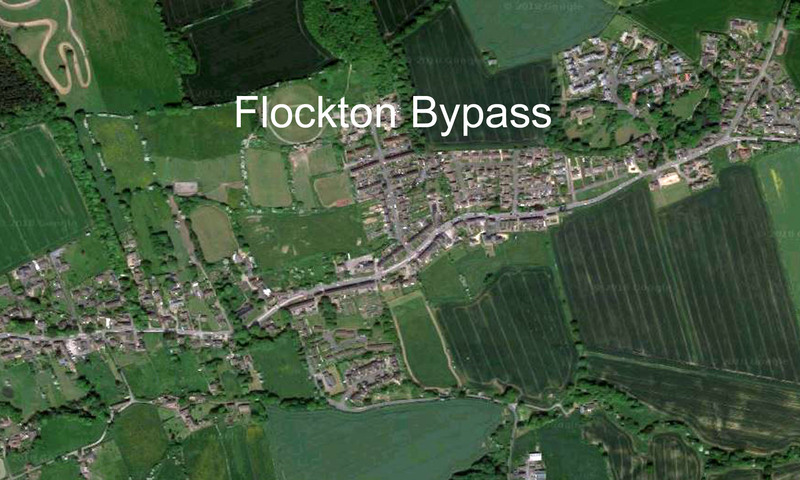 Or through Flockton. The 20 mph zone won’t be necessary. It will be self-enforcing!